Conveniently located in the heart of Central Massachusetts and owned/operated by the Massachusetts Port Authority, Worcester Regional Airport's amenities include a $15.7 million passenger terminal and over $12 million worth of airside improvements such as lighting systems, navigational aids and a new control tower. Worcester Regional Airport serves Worcester County, the second fastest growing county in Massachusetts, along with the Boston Metro West region and the bustling Interstate 495 corridor. Worcester Airport offers travelers comfort and accessibility and features four jetway gates, two ramp level gates, baggage carousels, a TSA installed passenger and baggage screening system and extensive general aviation services and amenities. 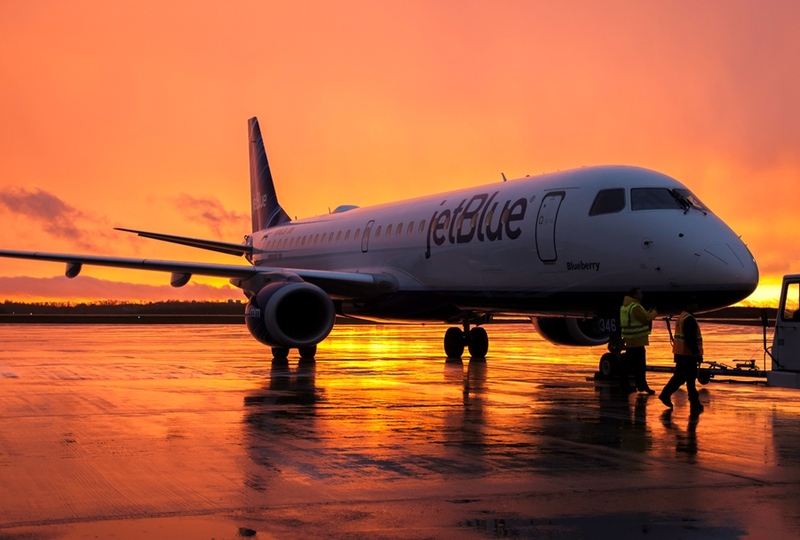 JetBlue provides daily flights from Worcester (ORH) to Orlando (MCO) and Fort Lauderdale (FLL). JetBlue also provides a daily flight from Worcester to New York City via JFK Airport. American Airlines offers daily service from the Worcester Regional Airport to Philadelphia International Airport. This addition follows the completion of Massport’s $32M CAT III landing system. The Massachusetts Port Authority announced service from Worcester to Detroit via Delta Air Lines from Worcester Regional Airport beginning August 2019! Fixed base operator (FBO) services at Worcester Regional Airport are provided by Rectrix Aviation. Rectrix Aviation provides upscale ground handling services to aircraft operators and executives who rely on corporate or private jets. The Rectrix Aerodrome Center includes 20,000 square feet of heated hangar space and is outfitted with the latest features including concierge services, a flight planning room, and pilots' lounge.